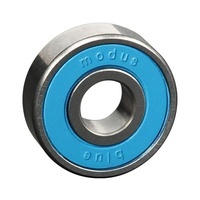 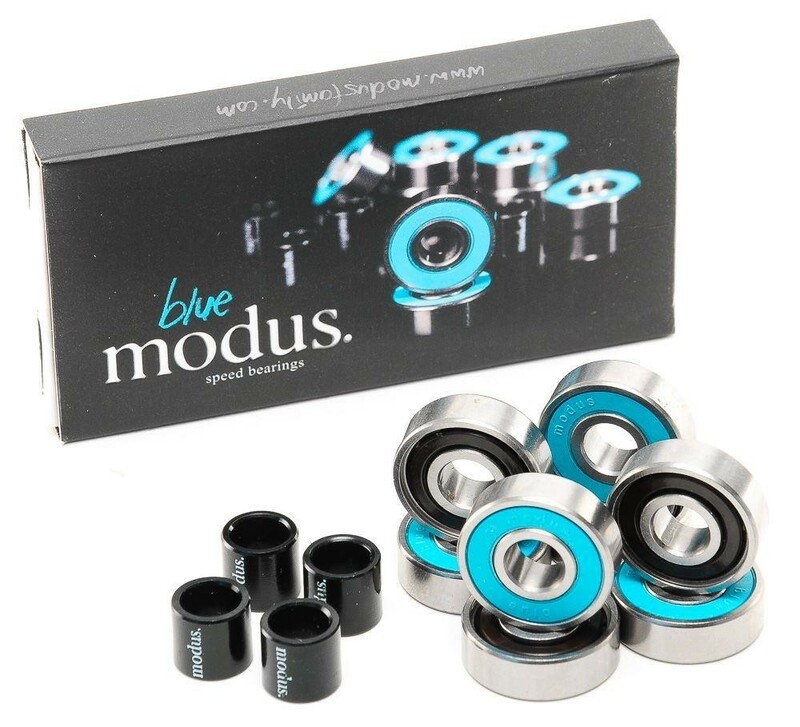 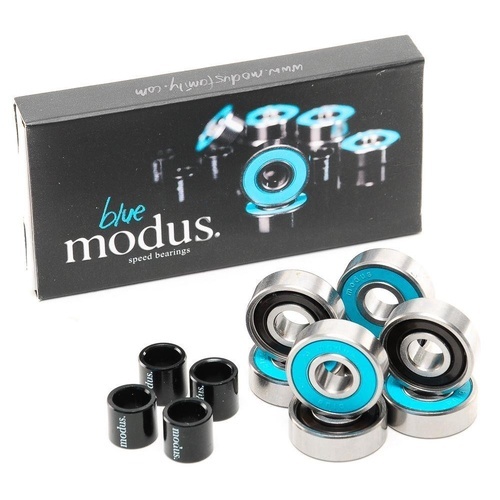 Modus Blue Skateboard Bearings. 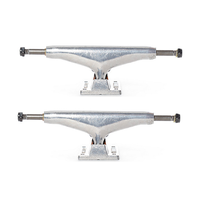 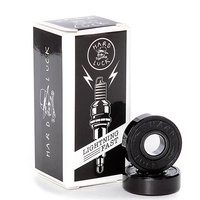 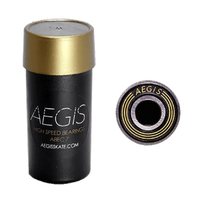 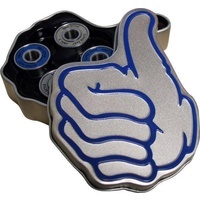 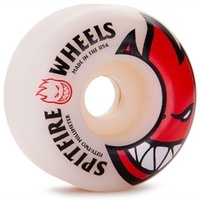 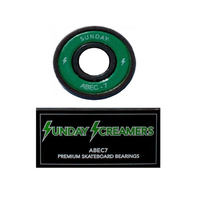 A rad skateboard rated bearing that are designed to be skated hard! 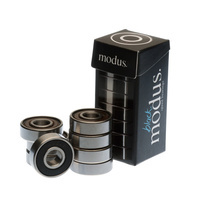 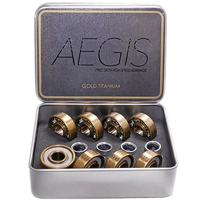 A perfect alternative to the industry standard bearing.